Soothing hot water, massaging jets, instant relaxation right out your back door … you know you want a hot tub, but is it the right choice? Or, maybe you know it’s the right choice, but the love of your life isn’t convinced. 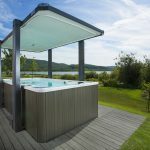 Whether it’s your spouse that needs a little swaying or yourself, we’ve put together a list of our most compelling arguments to help you get that new hot tub you’ve been dreaming about. One of the best benefits to purchasing a hot tub is that every minute you spend in your hot tub is time that you are improving your health. 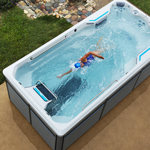 From better sleep, to pain relief and increased circulation, a hot tub can provide you with a better quality of life. 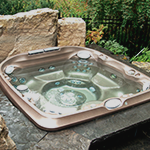 Hot tub owners report feeling younger, happier and less stressed. Investing in a hot tub is a great way to spend more time with your family. Life goes by at an unbelievably fast pace, making family time hard to come by. Having a place to spend time together will create memories that everyone will cherish for years to come. Keeping your relationship fun and exciting isn’t always easy. A new hot tub can work wonders here. 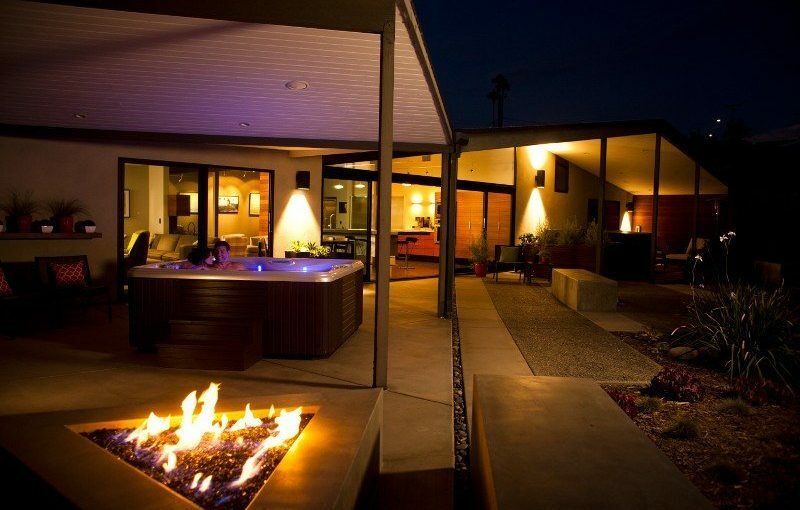 There’s something about a hot tub that makes it a perfect spot for romance. You and your significant other can enjoy romantic date nights any time the mood hits. The best part? You don’t have to get all dressed up and no babysitter is required! Getting a new hot tub is great for you, too. A hot tub is the perfect way to end your days. When the work day is over, the kids are in bed and you get 20 minutes to escape to your own little piece of a paradise, you will know that you made the right choice by investing in a hot tub. 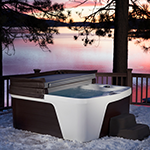 Now that you;re fully convinced that your family NEEDS a hot tub, it’s time to start shopping! 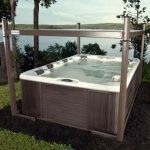 Check out the hot tubs on our website, then come out to the store and let us help you find the perfect hot tub for you and your family.